Home>Deals>Lenovo P2 Lowest Price and Video Review – Top 3 Reasons To Buy In 2017! Lenovo P2 Lowest Price and Video Review – Top 3 Reasons To Buy In 2017! Powered by the Snapdragon 625 and featuring Super AMOLED display and 5100mAh Battery the Lenovo P2 Lowest Price of 229$ should definitely be your top smartphone choice. 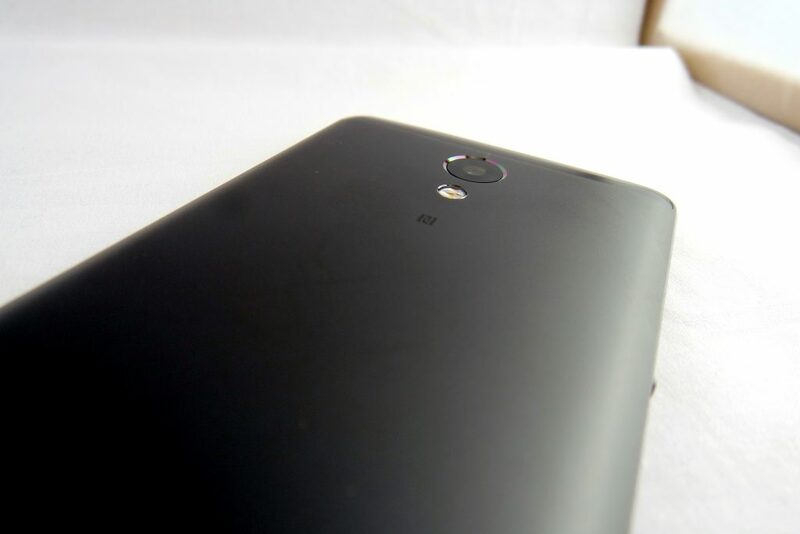 You can watch Lenovo P2 Video Review for more details. Compared to phones like Moto G5 and G5 Plus Lenovo P2 is simply in a different league. Shooting 4K video and having 4GB RAM with 32GB Storage at 229$ it’s an absolute steal! 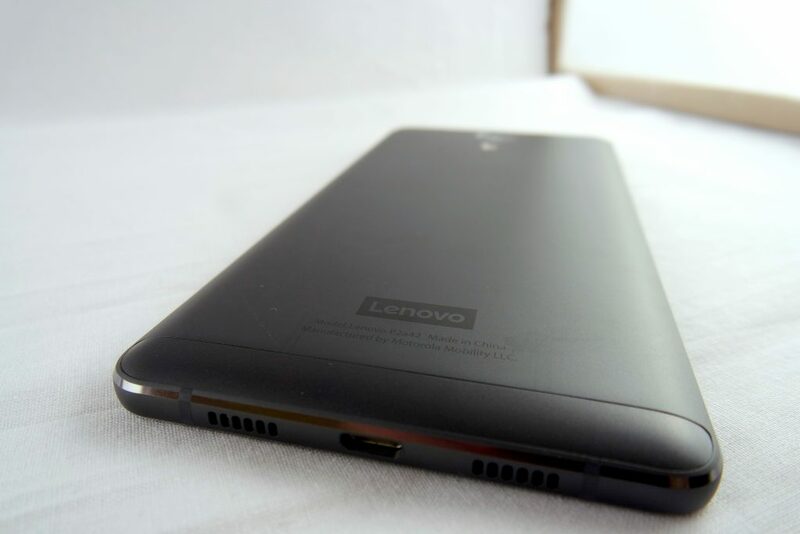 Other key Lenovo P2 specs include NFC, 4G, VoLTE, Dolby Atmos and a front fingerprint. 5100mAh MONSTER BATTERY with up to 6 days of usage with 4G and GPS! Most phones today settle for around 3 to 4000mAh battery, but Lenovo P2 has 5100mAh. Coupled with a Super AMOLED screen and the fast and efficient Snapdragon 625 this phone can do more than 15 Hours of Screen-On-Time on a single charge! The real benefit here is you getting a battery monster without having to carry around a heavy brick in your pocket. 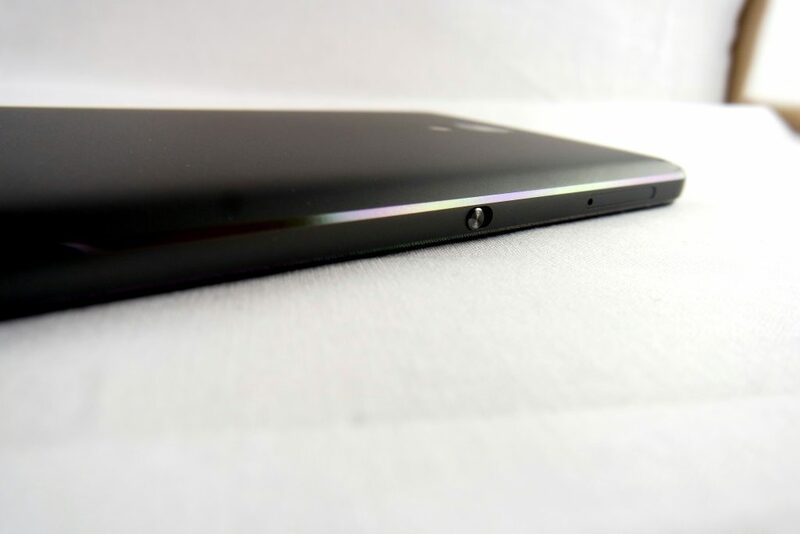 Lenovo P2 weighs just 170 gr. 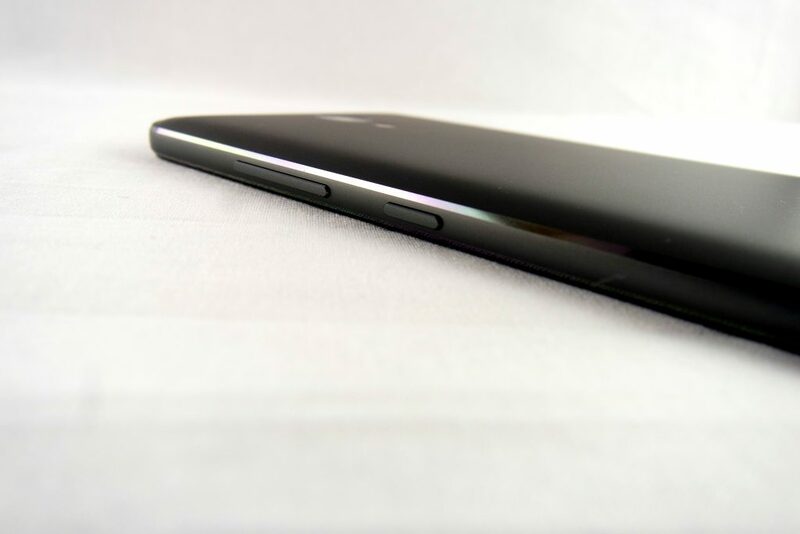 and is only 8.3mm thick! Features usually reserved for a flagship, Lenovo P2 offers the complete package here. Nothing is left out when it comes to sensors and features. Packing NFC, Dual 4G and VoLTE for someone looking to stay modern and connected using Lenovo P2. 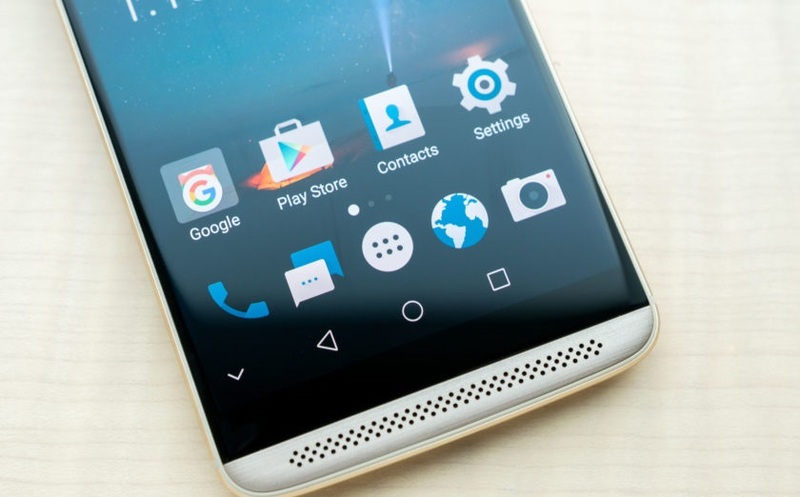 The fast and accurate front fingerprint scanner can be used for both security and navigation. With Dolby Atmos powered speaker Lenovo P2 offers a sound experience compared to nothing below 300$ in 2017. 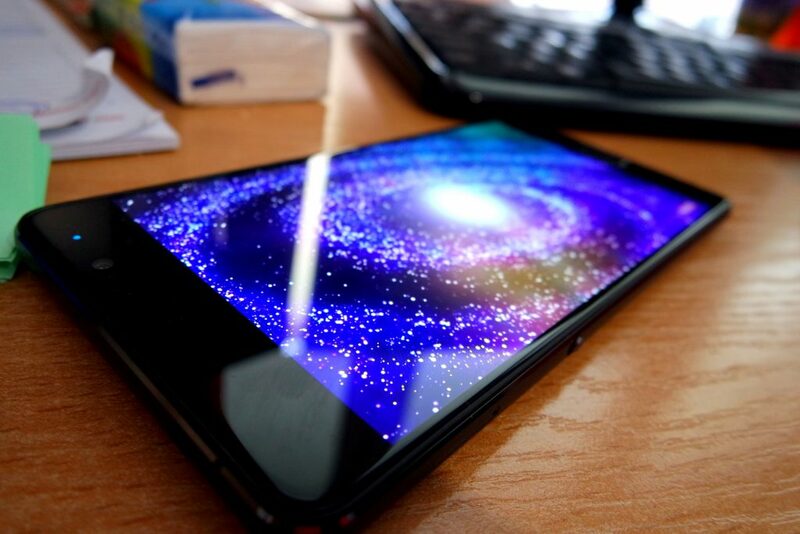 If you are not convinced then perhaps Lenovo P2’s stunning display will change your mind. 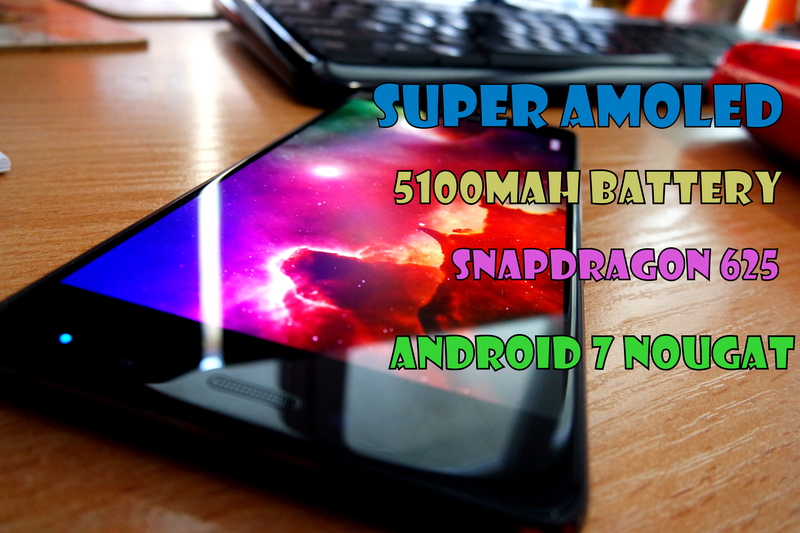 Viewing any kind of media using the Super AMOLED panel is an absolute joy. Bringing 400$ display to an affordable sub 300$ price compares to nothing on the market today. 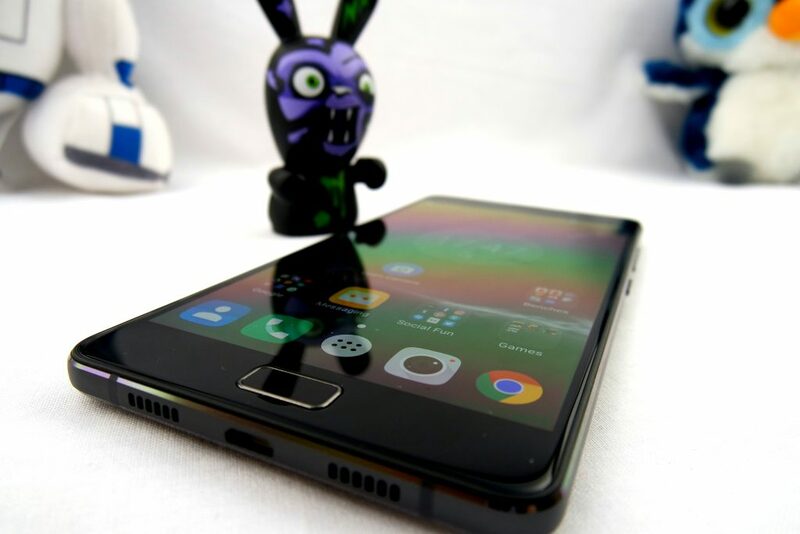 BUY LENOVO P2 BATTERY BEAST WITH SUPER AMOLEDLOWEST PRICE, EVER! 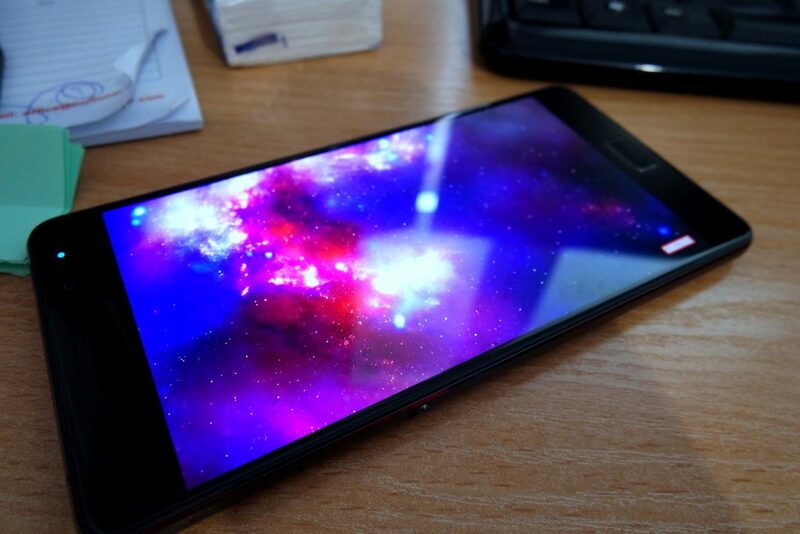 Lenovo P2 Leaked, Shows off Great Specs!